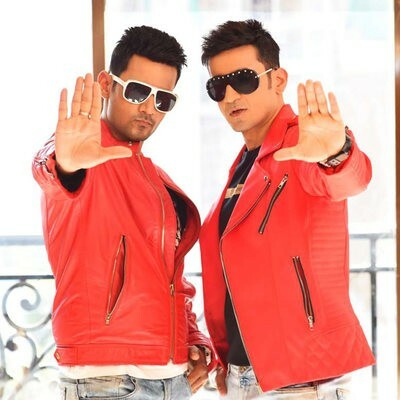 Meet Bros are primarily Bollywood Music Composers best known for their catchy numbers like Baby Doll, Hangover and Chitiyaaan Kalaiyaan amongst many. The have delivered some of the most successful and unforgettable composition of recent times. Their compositions in Roy won them eight prestigious awards this season. Their major work in Bollywood include films like: Boss, Ragini MMS2, Hate Story 2, Kick, Baby, Roy, Welcome Back, Hero, Singham Returns, Singh Is Bling, Hate Story 3, Ki & Ka, Baaghi & One Night Stand. Meet Bros are also know for their high-on-energy live performances. The duo has been touring all across the world and have performed in 500+ concerts/ events.